Daniel Kawczynski MP was born in Poland in 1972 and moved to the UK at the age of seven. After obtaining a degree from the University of Stirling he worked in the business entertainment industry before he became an international account manager. 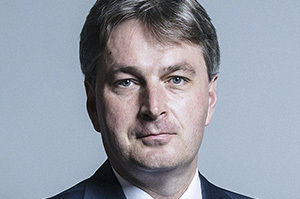 In 2005 he became the first ever Polish Born British member of Parliament when he was elected as the Conservative Member of Parliament for Shrewsbury and Atcham. During his time in Parliament he has served as the PPS to the Secretary of State for Wales from 2012-14, as Chairman of the All-Party-Parliamentary Group for Poland and as a member of the Foreign Affairs Select Committee. Daniel is a committed Brexiteer and a member of the European Research Group. Rt Hon. 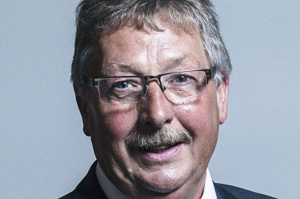 Sammy Wilson MP is the Brexit Spokesman for the Democratic Unionist Party. He is the Member of Parliament for East Antrim. 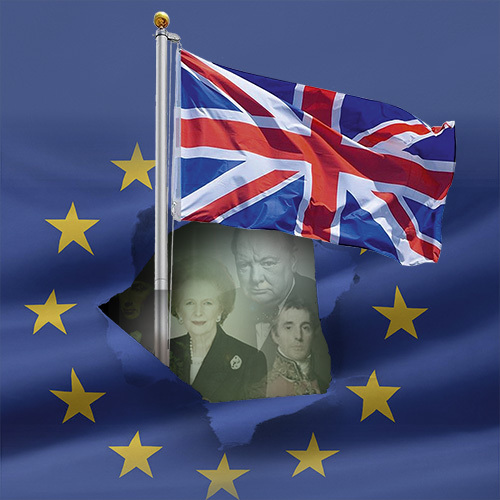 In the House of Commons he is a member of the Committee on Exiting the European Union. He has twice served as Lord Mayor of Belfast, the first person from the DUP to hold that office, as has also served as Minister of Finance and Personnel and Minister of the Environment in the Northern Ireland Executive. As the DUP’s Brexit Spokesman he will have an instrumental role making sure that Brexit will not be betrayed. Rt Hon. the Lord Lilley, PC entered the House of Lords in May 2018 after serving in government and Parliament. 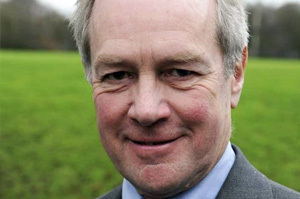 After a successful career in business Peter Lilley entered politics and joined Mrs Thatcher’s Cabinet as Secretary of State for Trade and Industry 1990-1992. From 1992 – 1997 he was Secretary of State for Social Security. He also served as Shadow Chancellor and Deputy Leader of the Conservative party. 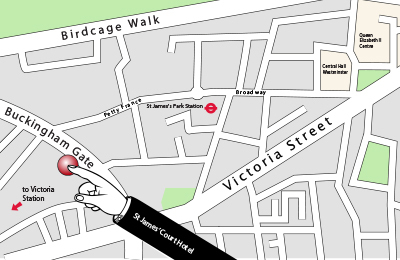 In the House of Lords Peter is a member of the Secondary Legislation Scrutiny Committee.